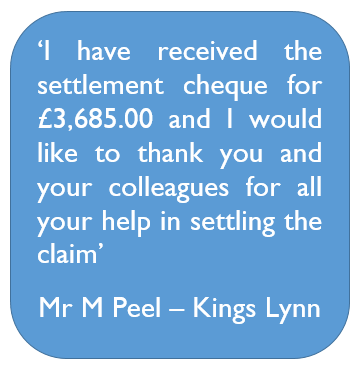 We have the knowledge, expertise and experience and can assist you with your claim on a no win-no fee basis. The glue that is used to secure the lashes can cause burns or an allergic reaction. This is one of the main causes of injury following this type of treatment. In turn, this can lead to infection and damage to the eye. We have even dealt with cases where the glue has been applied so poorly that the client’s eye was glued together. In the worst case scenario, the client may suffer from traction alopecia. Traction alopecia occurs when so much tension is applied to the eyelashes that they fall out; this can be permanent. The treatment involving eyel ash extension, which can be quite complex, is unregulated and relatively new. This has led to a number of claims based upon sub-standard treatment levels and lack of product knowledge. Lack of a skin patch test; tests should be carried out at least 24 hours before the procedure. Failure to perform a skin patch test increases the chances of an adverse reaction to the products used. Poor hygiene; a failure to thoroughly clean the equipment between clients can lead to cross-infection. Lack of skills; a poorly trained technician or one lacking in experience can cause physical damage to the eye when carrying out the procedure. Whatever the cause of your problem we are here to advise and help. Ask that the incident is recorded in the salon accident book. 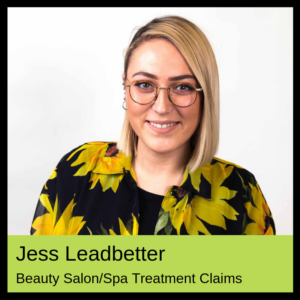 Make sure that it is an accurate representation of what has gone on and insist that both you and the stylist/manager sign the entry as being correct. Depending on the problem and extent of injury go and seek medical assistance; your sight is precious and if you have any concerns whatsoever go to your GP or local walk-in centre/ accident and emergency. Take photographs showing the damage that has been caused and if possible set your camera to record the date it was taken. Contact us to get the experienced legal advice you need. We can help you claim compensation for your pain and suffering caused by the negligent treatment. This will include any ongoing problems you may have. As well as your physical injuries we will also claim for any mental distress and anxiety that has resulted from the incident. In addition to your injuries, we will also look to recover all your financial losses arising from the incident. Pop your details into the ‘call back’ box at the bottom of this page and we will get straight back to you.